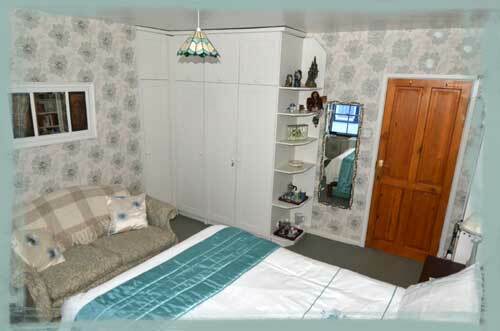 (The Green Room) with stylish private bathroom may be available in High Season + Bank Holidays. Weekend Bed and Breakfast rates for The Green Room. 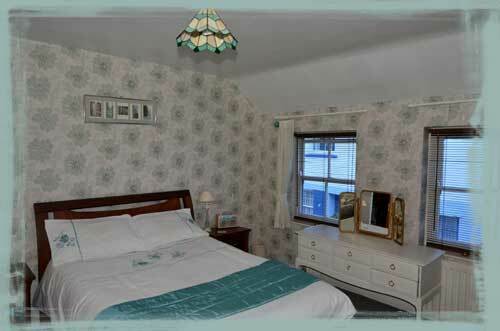 Our accommodation is staired and is possibly unsuitable for persons with limited mobility. We are strictly a non-smoking accommodation. We can accept no responsibility for loss or damage to property.